Invest & let's grow together! 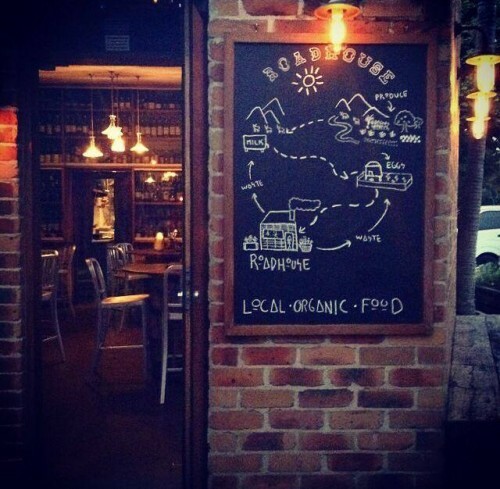 - grow our delivery areas to service more remote communities with our local organic produce; we will have our own delivery driver servicing all our areas, ensuring quality of produce and service from paddock to plate. Who are we at Munch Crunch Organics? Munch Crunch Organics is a local organic food social enterprise. 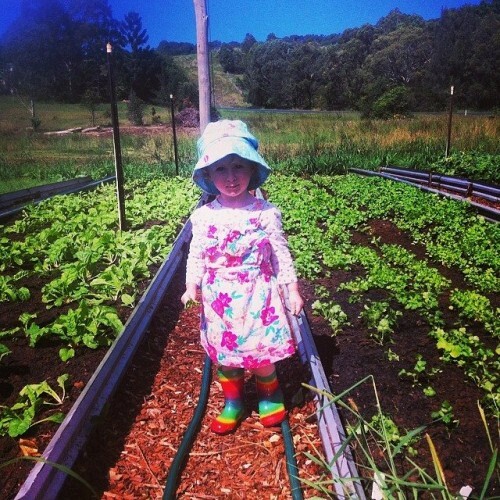 We work as a Community Supported Agriculture (CSA) system, delivering organic food boxes from Yamba to Brisbane. 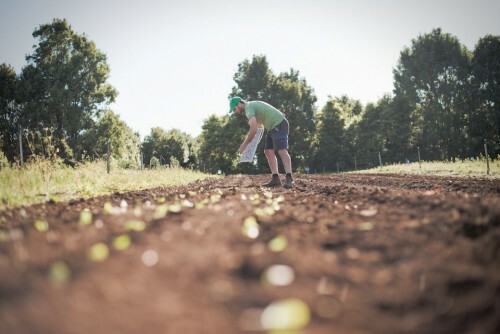 We support several local organic farmers and connect them directly to their consumers. We've been delivering food boxes for five years, and we're continuously growing, proving our local CSA delivery model works. For our customers: We offer 'sustainable convenience'.Your groceries are delivered right to your door, and you know you're eating food you can trust that hasn't been excessively packaged or travelled long distances. 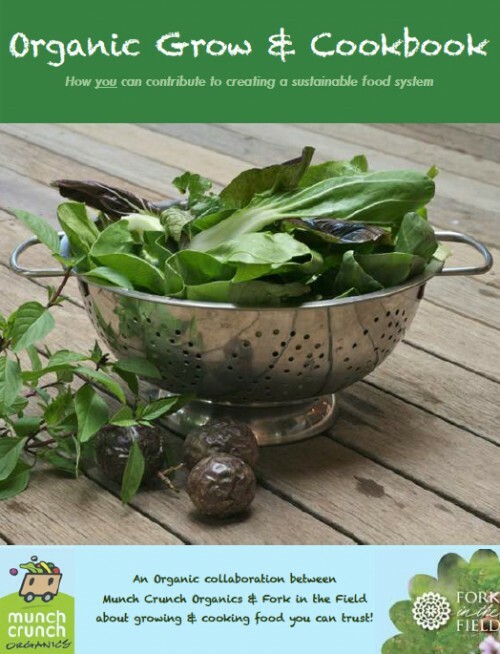 For our farmers: The CSA model makes small-scale organic farming viable. It reduces the risk of farming by working together, sharing skills, labour and equipment, and providing the farmer with a market and a fair and agreed price. To continue growing organically, Munch Crunch Organics needs your help. Since we consider you, the consumer, an essential part of supporting a fair, local organic food system, we'd like to treat you as an equal and be transparent about what our social enterprise needs to keep growing: We're not asking for donations, but for you to be our community partner; we're asking you to be an investor in Munch Crunch Organics' CSA, for us to grow together. 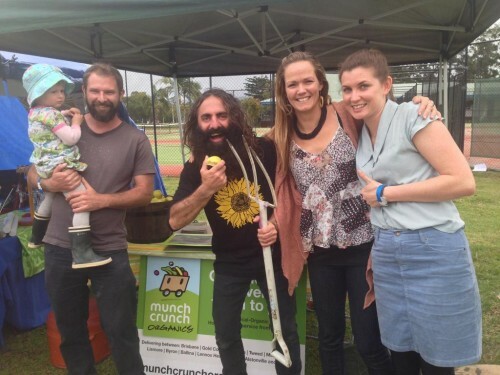 Munch Crunch Organics operates as a social enterprise. 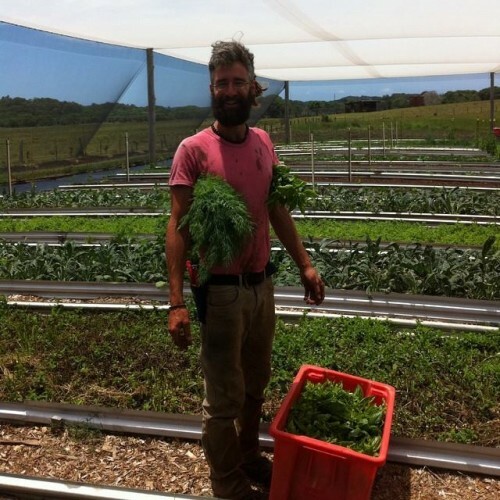 This means that our mission ("to create a social enterprise food model that supports organic farmers by connecting them directly to local consumers. We create and grow organic community supported agriculture systems that regenerate the land and provide healthy food now and for future generations") is as important to us as running a viable business. We believe the centralisation and commodification of food has led to detrimental effects on the quality and nutritional value of food. Too many businesses in the food industry are interested in making profits and not in offering nutritious, ethical food. Munch Crunch Organics is, and that's why we have a transparent pricing model: we don't hide any extra costs in the price of our produce. By doing so, we're keeping organic food affordable. However, this means our profits are kept minimal, and we need you to invest with us to help us grow our business. - ensure it's delivered in mint condition to your door. How do we plan to reach and improve this? 1. Grow our farmers network by including more farmers and supporting them with organic certification, crop planning and farming techniques to meet our (your!) quality standards. The more farmers we have on board, the more consistency and variety of produce we can offer. This also means that more land will be farmed organically, which is great news for the environment and bees. We're working with Future Feeders and training young farmers on our existing Munch Crunch Organics farms. With the extra funds we can create an accredited course for organic farmers that will make organic farming a more attractive option for young farmers. 2. Improve our online ordering system by creating a subscription system so you don't have to remember to order every week. We'd also upgrade our systems to be more mobile-friendly, flexible and up-to-date. 3. Get our own delivery driver for all of our delivery areas so we can offer quality control until your doorstep and no longer depend on third party delivery services. - More and more research shows the benefits of eating organic and the importance of avoiding artificial pesticides and GMOs in your food (read more about 'Why Organic?' here >>). 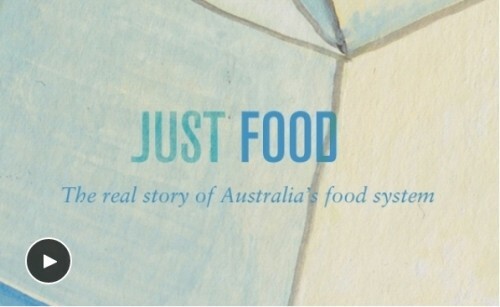 - It's important to know where your food is coming from to know you're eating food you can trust. Eating certified organic food ensures that quality standards have been met and that you're purchasing food from a business that prioritizes your health over their profits. By investing in Munch Crunch Organics you can be part of the movement to connect local farmers and their community. You'll ensure more families have easy access to healthy, fresh, local organic food, support local farmers and look after the soil for generations to come. "We really enjoy our veg/fruit boxes from Munch Crunch Organics because they are the best value you will find anywhere for organic produce. The vegetables are so fresh you would think they had just been picked from your own garden, and the cost is very competitive and affordable. We also appreciate the variety and no box is ever boring! 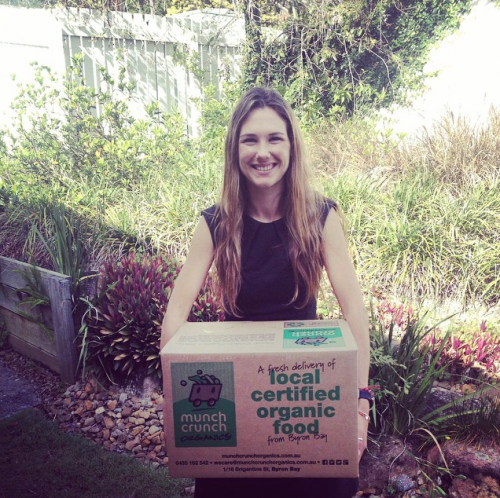 We feel very lucky to be able to access Munch Crunch deliveries in Brisbane and receive organic produce of such high quality from outside of the Byron Bay area. We also enjoy all of the updates from the Farmer, Alasdair Smithson, and appreciate his input in relation to farm activities and all things organic. Thank you for sending us such terrific organic food Munch Crunch Organics!" 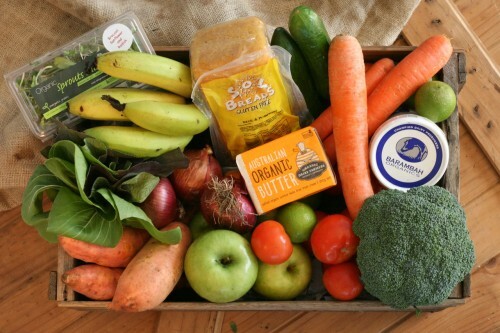 - Pre-purchase our ORGANIC FOODBOXES - for you or as a Christmas gift! Are you a farmer and could use some help? We have created reward packages for box customers, non-box customers and gardeners/farmers. Read info below or on the right hand side of the screen which would be most appealing to you! 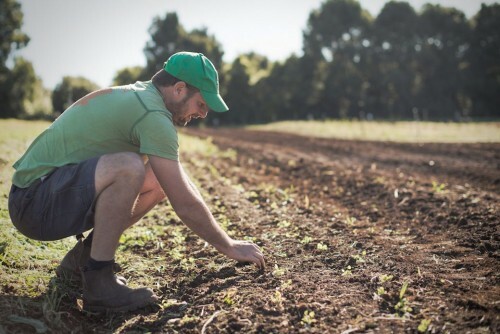 Join us to connect local farmers and our communities; ensure more families have easy access to healthy fresh local organic food, support our farmers and look after the soil, for generations to come.